Memory Doves, specializes in an elegant, Trinity Dove Release, consisting of four beautiful white doves. 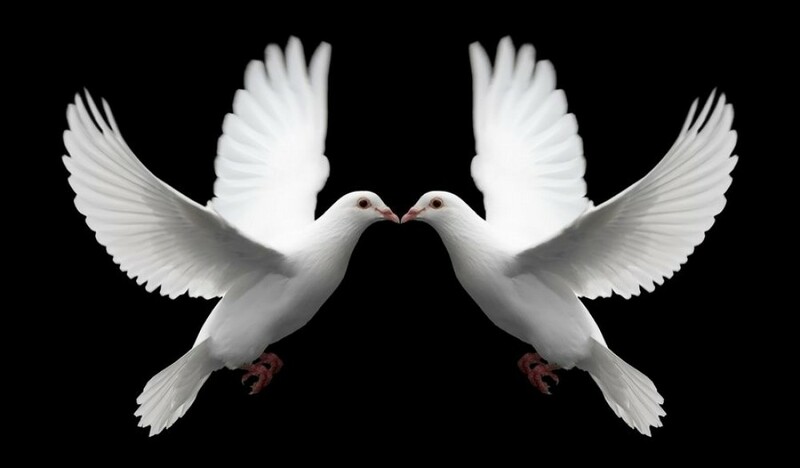 The Trinity Dove Release represents God the Father, Jesus the Son, and the Holy Spirit with the fourth dove symbolizing the freedom of your loved ones eternal soul. 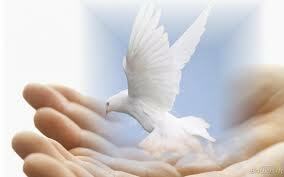 The Trinity Dove Release is a service that allows you to freely let go of your loved ones while bringing peace and comfort to those left behind. This service is absolutely beautiful and is one of a kind. It is my ministration to share the love of God, and that whosoever believes in the Lord Jesus Christ shall be saved and have eternal life in the Kingdom of God.